West Nyack, New York - RustyBrick, Inc. was contracted by JIM Property Services to build a solution to help manage property service requests. The software helps create and assign work order tickets for their contractors. The contractors are then notified of the job, with the job details. The software manages which contractors are assigned to each job, the job criteria and the location and time of the job. When the contractor completes the job, the contractor uses the mobile application to take pictures of the completed work. That is then sent to the quality assurance to verify the job was done right and on specification. When confirmed, the contractor can be paid for the job. 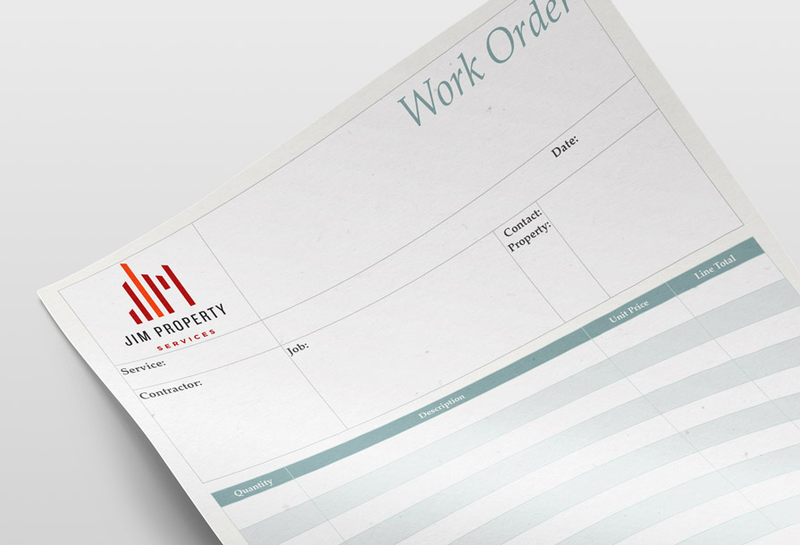 The workflow management system helps JIM Property manage their complex workflow and large contractor base with ease. JIM Property Services was created by a high-end real estate investment firm to maintain and improve their own holdings. They wanted a firm that would go the extra mile to protect their residential properties, but that understood the real economics of maintaining and improving investment properties. Shortly after, other property owners caught on to the quality of service that JIM was providing, and wanted that level of care for their own properties. They recognize in JIM a service provider that cares for properties like they own them, but that is cost conscious with today's tighter margins. Today, JIM services dozens of residential and commercial properties in Tennessee, Mississippi, Florida, Texas, North Carolina and Indiana, and is rapidly expanding.